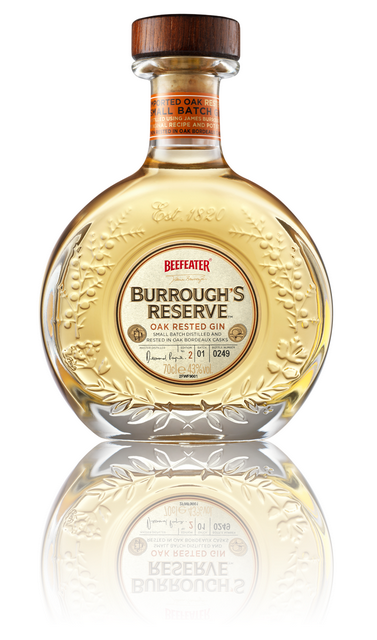 Beefeater is a unique spirit produced right in London using traditional 200-year-old processes. Distillation takes place at the Beefeater Distillery under the experienced eye of Master Distiller, Desmond Payne. This is a purely natural product without any sugar content or flavoring essences. In addition to juniper, the taste reveals subtle tones of citrus, spicy coriander and earthy angelica. This is an excellent base for numerous cocktails.